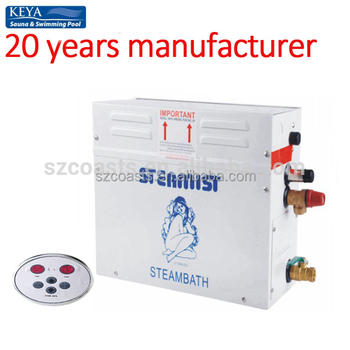 1. steam generator with different power, 4kw to 15kw,with 220/380v. 3.With AC adapter, Water level sensor, Safety relief valve and etc. 4.Material:aluminum-zinc and stainless steel, etc. 5. suitable for families and small sauna club. 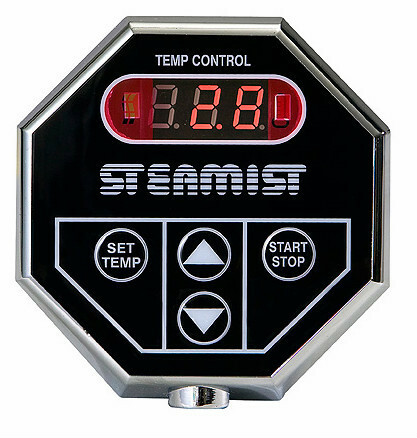 This series steam generator is equipped with TC-135 or TC-135A digital control panel. Automatically turn off after 45 minutes. Automatic protection when shortage of water and pressure of inner tank. Customer required automatic drainage and long term working is acceptable. 1.Automatically turn off after 45 minutes. 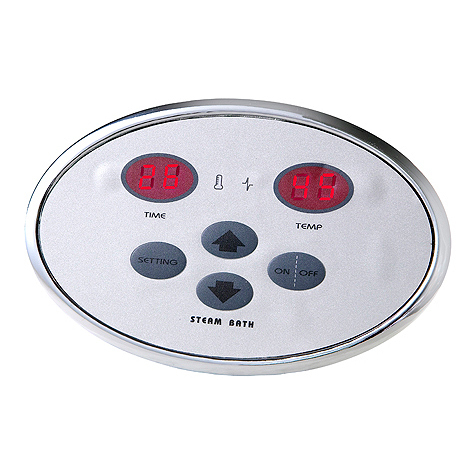 2.The temperature is automatically controlled and adjustable. 3.Time is adjustable, and also can set time to work for long term. 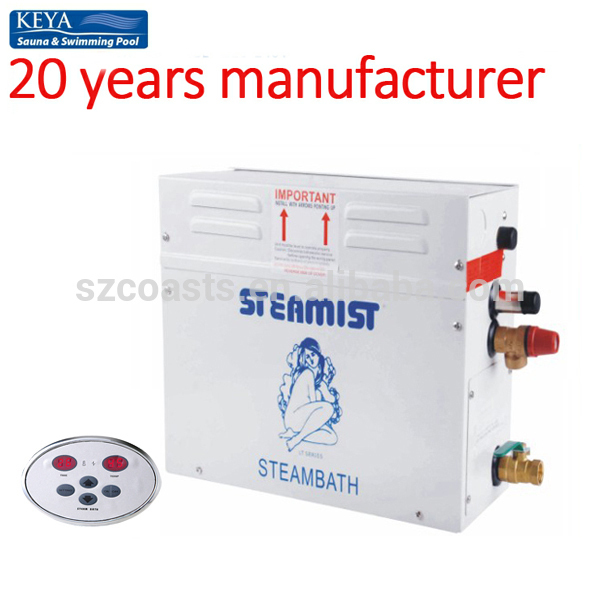 4.Automatic protection when shortage of water and pressure of inner tank. 5.customer required lighting and automatic drainage is acceptable. 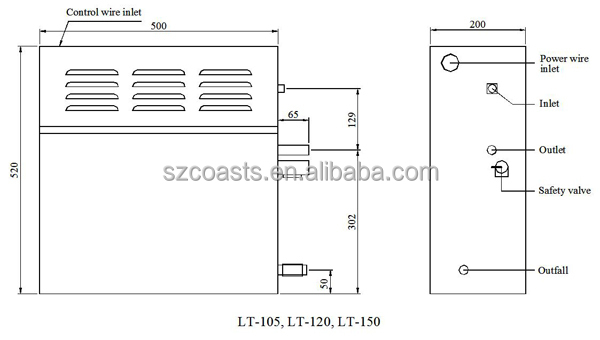 Notice :LT series common type steam generator comes with high house cover and couples pieces heating elements, automatic draining function and 9-12KW single phase 220V-240V need to make specially. or email to check price before bidding. 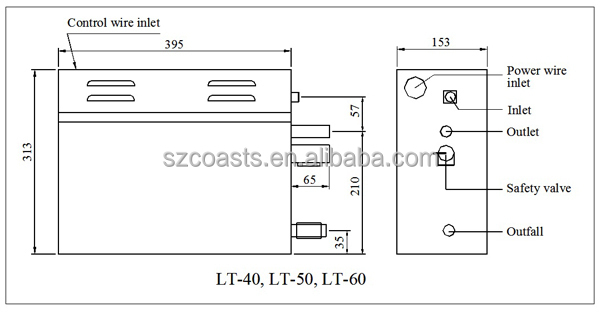 sauna stove reach the international level.